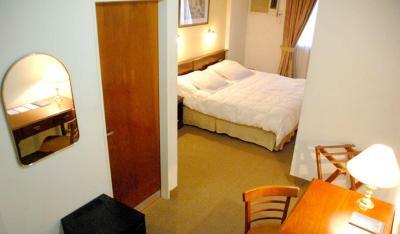 Lock in a great price for Hotel Mediterraneo – rated 8.2 by recent guests! I didn't see any eggs. I only had a cup of coffee both days. The size of the room, the location just beside the main square. Comfortable bed. Good air conditioning. Free parking inside. Muy buen hotel! Excelente ubicación , a media cuadra de la Catedral , en una avenida iluminada con negocios, transporte, y todos los puntos de interés turisticos cerca. 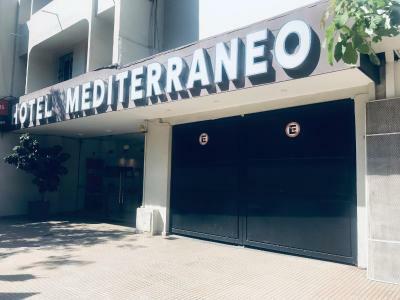 Con variedad de bares y restaurant. La habitación era cómoda, amplia, limpia. Bueno el desayuno. Destaco el personal, todos muy gentiles , amables . Volvería a hospedarme . La buena predisposición del personal. El tamaño y comodidades de las habitaciones. Ubicación excelente!. La ubicación y que en el precio esté incluida la cochera. Lo mejor es la ubicación, a media cuadra de la plaza principal, el desayuno tambien está muy completo, para todos los gustos, la recepción excelente, muy amables todos. El personal muy cordial..el desayuno.y la buena disposición de todo el personal.. Le parking gratuit et sécurisé est un gros plus si vous voyagez en voiture dans le centre ville de Tucuman. 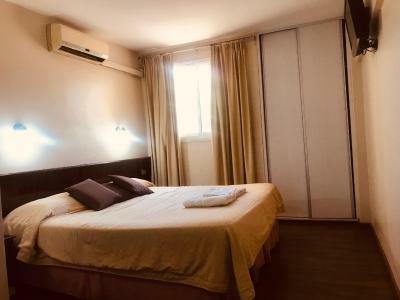 Hotel Mediterraneo This rating is a reflection of how the property compares to the industry standard when it comes to price, facilities and services available. It's based on a self-evaluation by the property. Use this rating to help choose your stay! One of our best sellers in San Miguel de Tucumán! 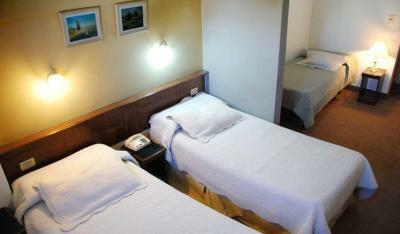 Hotel Mediterraneo is located downtown San Miguel de Tucuman, offering rooms with cable TV and free internet. It features free private parking. 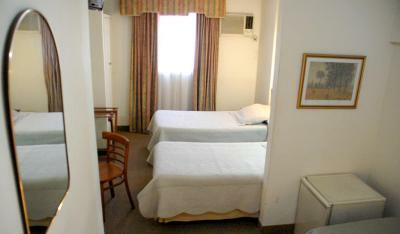 Accommodations is equipped with air conditioning and a telephone. 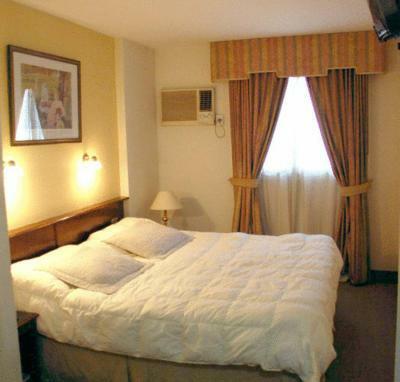 Guests can use a 24-hour room service too. 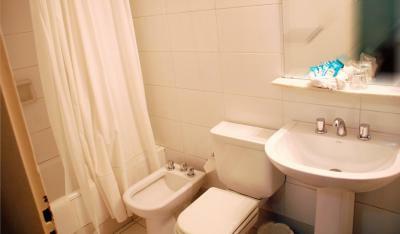 Hotel Mediterraneo facilities include a TV room and laundry services. For relaxation and entertainment, massage sessions and touring programs can be arranged. Guests can also have a drink at the bar. 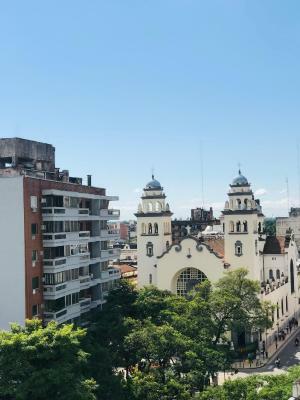 Located half a block from the Main Square and 5 blocks from the bus station, the hotel is part of the historical pedestrian circuit of the city. This is our guests' favorite part of San Miguel de Tucumán, according to independent reviews. 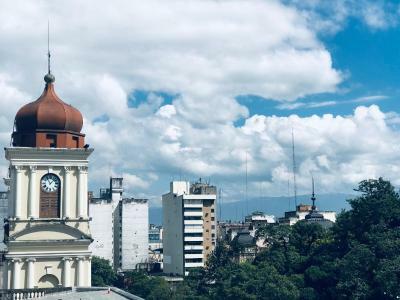 This property also has one of the top-rated locations in San Miguel de Tucumán! Guests are happier about it compared to other properties in the area. When would you like to stay at Hotel Mediterraneo? House Rules Hotel Mediterraneo takes special requests – add in the next step! Other Hotel Mediterraneo accepts these cards and reserves the right to temporarily hold an amount prior to arrival. Hotel Mediterraneo accepts these cards and reserves the right to temporarily hold an amount prior to arrival. The receptionist was a little bit rude at the welcoming when telling me a price three times higher than the price of booking. Very poor breakfast without any fruits. For breakfast, could you please have some savoury items, all too much sweet food only to choose from. Maybe cream cheese and some porridge. I wore my earplugs once I heard people closing their doors, that seemed to block out the noise. Room was pretty old and small.